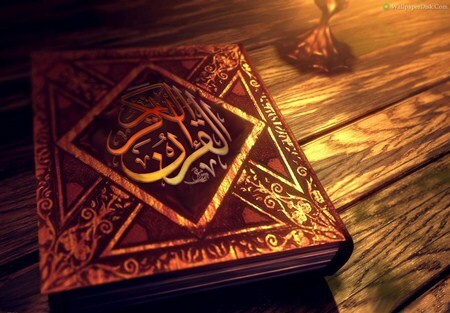 The Quran is the main religious book of Islam which is followed by all the Muslims. The Holy Book is divided into into Parah’s and then into chapters called Surah which are further divided into verses. To help our visitors in improving their knowledge about the Holy Quran, below on this page we have listed the complete details about each Surah including its Parah number, total Verses and total Ruku’s. Sura Al.Falaq in para 30 is having 1 ruku only,while you have written 5 ruku,s in your list,pl.Correct it.